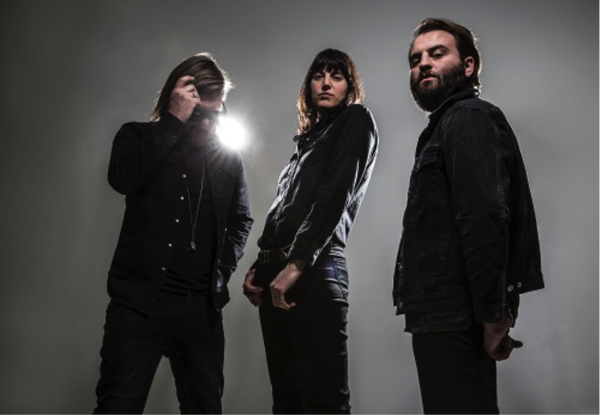 “So Good,” the latest song to be revealed off Band of Skulls’ upcoming new album By Default, is streaming now. The track sees bassist and vocalist Emma Richardson take lead vocal and further displays the band’s foray into new territory following the recent premiere of “Killer.” “So Good” is also available as an instant grat track upon album pre-order. 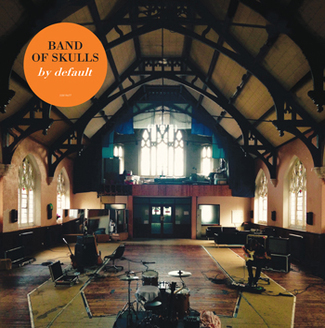 By Default will be released May 27 on BMG, the band’s debut with the label. Produced by Gil Norton (Pixies, Foo Fighters, Patti Smith) and recorded at Rockfield Studios, By Default finds the English trio—Richardson, Russell Marsden (guitar, vocals) and Matt Hayward (drums)—following up on their acclaimed 2014 release, Himalayan, by making a conscious decision to take a step back from their relentless world-wide touring schedule, having never spent more than a month off the road in the last two years.